It has been confirmed that the Lamborghini Aventador LP750-4 SV Roadster will debut at Pebble Beach next month during Monterey Car Week 2015. The reveal of the new Italian supercar will come just a couple months after the marque’s president Stephan Winkelmann confirmed that an SV Roadster will join the coupe. The Aventador SV Roadster will be the first time Lamborghini has labelled a convertible as an SV variant. Powertrain wise, the Lamborghini Aventador SV Roadster will be the same as the standard coupe model. As a result, power from its 6.5-litre naturally-aspirated V12 engine will be lifted from 690 hp to 740 hp. Additionally, 50 kg can be expected to be saved over the current Aventador Roadster. 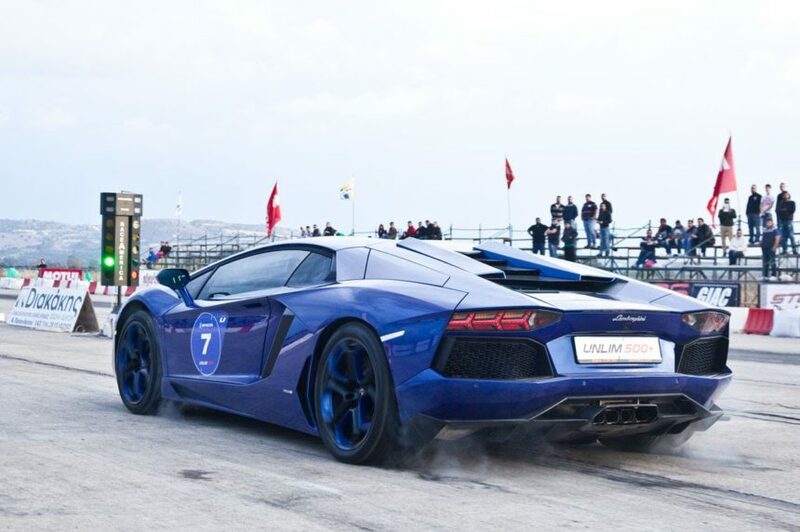 Consequently, the Aventador SV Roadster should reach 100 km/h in 2.8 seconds, the same as the coupe. Visually, the Aventador SV Roadster is tipped to receive all the same visual and aerodynamic modifications as the coupe. Consequently, we will see updated front and rear bumpers, a new rear diffuser, matte carbon air intakes across the exterior, a large rear wing as well as specially-designed black wheels.